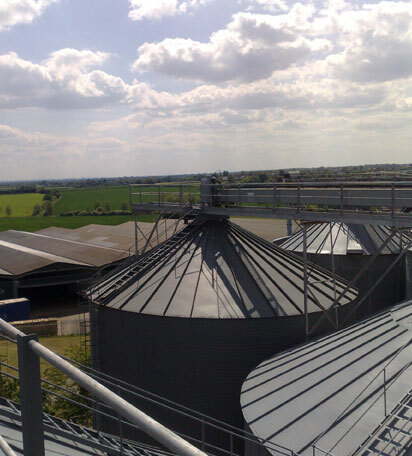 The Grain Marketing team provides farmers with independent market advice and provides access to a wide range of local outlets including millers, feed compounders, maltsters, oilseed crushers, speciality grain outlets and docks. For growers who prefer not to commit their grain Dengie acts as a normal merchant bidding for grain on the day. Committed members have a choice of selling through pools, individual sales, or grain buyback contracts. Members using the pools commit some or all their tonnage. We then market Members’ crops and send regular payments throughout the year. Those who choose to sell using individual sales allow us to make a sale on their behalf at a set commission and agreed price on the day the member wishes to sell. We have provided consistently better returns for grain Pool Members. Since 1985, our selling prices have averaged significantly more than the AHDB (HGCA) average over the same period. Dengie insures all its grain sales via Equinox. Dengie Crops provides an excellent service and always aims to be flexible and helpful to all growers. We aim to achieve the maximum value for your crop. For further information on the marketing & trading opportunities Dengie can offer you please contact us.